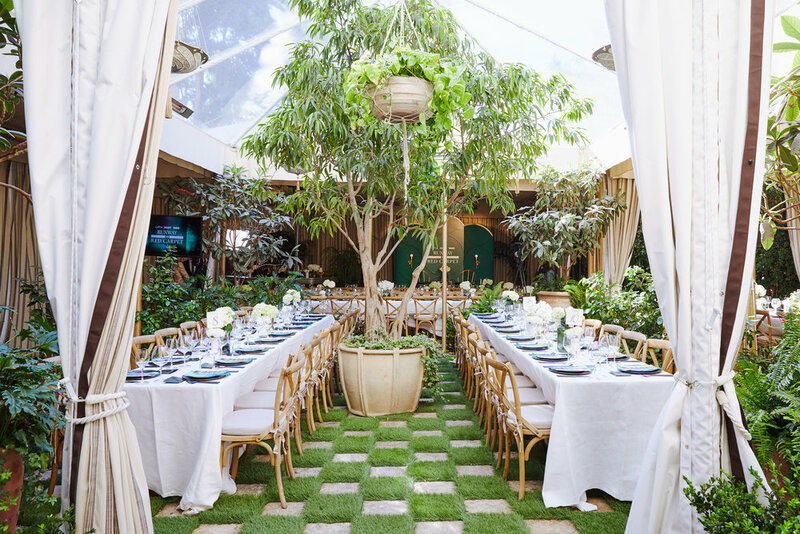 To celebrate the launch of the CFDA’s latest designer initiative, Runway to Red Carpet, The Gathery produced a luncheon for 250 industry-insiders at the famed Chateau Marmont in Los Angeles. 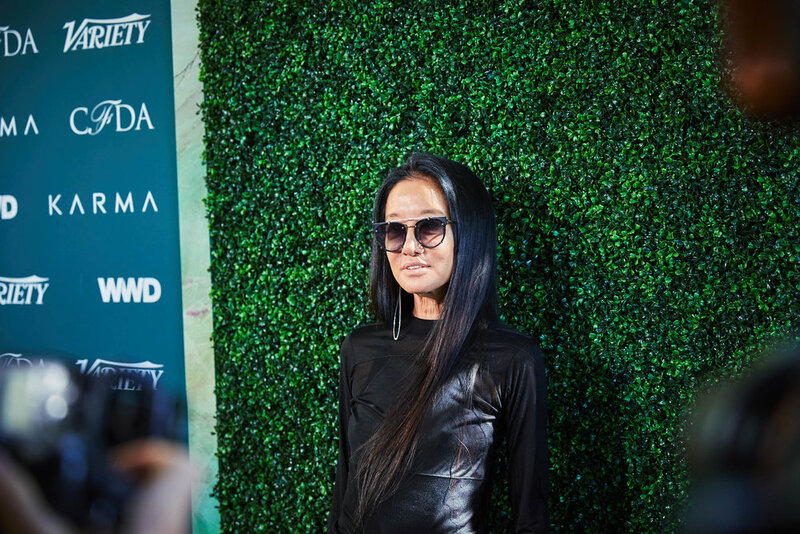 Hosted in the property’s exclusive terraced garden, the event included a forty-foot hedged step-and-repeat dedicated for press interviews, custom table décor and anchored by an Art Deco stage where celebrated fashion designer Vera Wang discussed the importance and impact of celebrity culture in the development of American fashion brands. 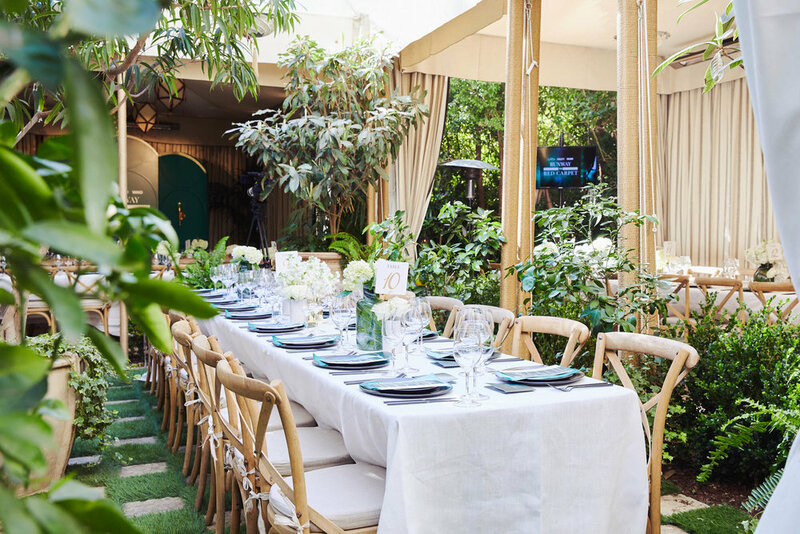 The luncheon was co-hosted by WWD and Variety Magazine.